Features That ONLY YOU Get Today! ClipsReel PRO is FOR YOU...to help you create more videos, better videos and also start making money with those videos. The new powerful features ClipsReel PRO gives you access to aren't for everyone and right now, right here, only you have the opportunity to upgrade your ClipsReel account to the PRO account and LEAVE all your competitors light years behind! There is no limit on how many times you can use ClipsReel, how many videos you can create every day and on how on how many computers. 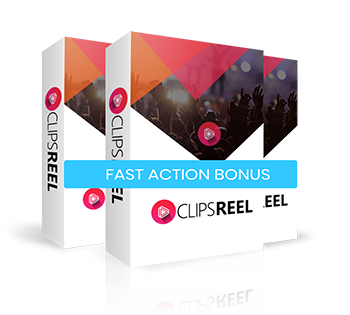 With ClipsReel PRO, you can create UNLIMITED number of videos, without any limitation at all. 100% control over every single thing. No catches! 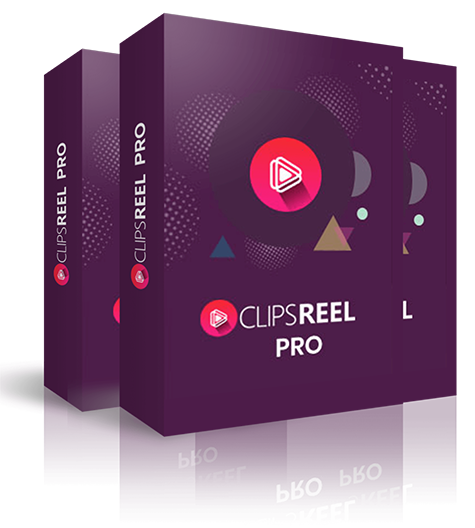 Once you upgrade to ClipsReel PRO today, you will have the ability to use ClipsReel to create as many new videos as you like, every single day, without having to worry about limited license keys or lame restrictions that other similar tools put on you. 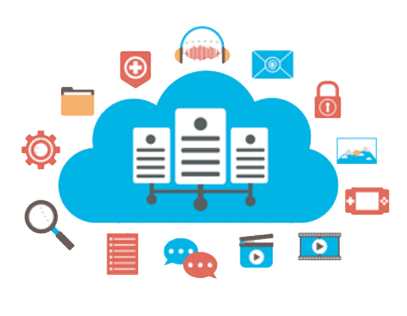 The cloud software version that you already possess, gives you the capability to create up to 500 videos per day, and you know you’ll run out of that in no time at all. Get the PRO and you can create unlimited videos with a push of button PLUS also publish them, all on autopilot. You know what ClipsReel can do for you, but what if you can use all that power to churn out crazy profits for YOU every day? “VIDEOS” is a HUGE market and since you can now create unique, stunning videos using ClipsReel, you have a massive advantage over other slow video designers and freelancers. Everyone wants videos for their marketing but no one wants to create them. They want to leverage free traffic and sales that videos can get but don’t exactly know how to do it. YOU can solve this problem with ClipsReel PRO. With the commercial & agency license, ClipsReel PRO will help you get your investment back with just 1 client. 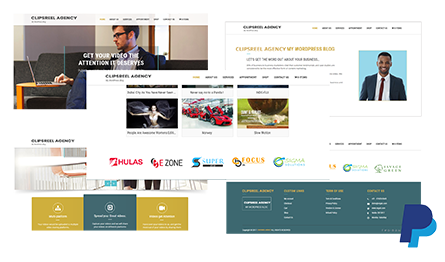 That’s why we’re create a Professional Video Creation and Marketing Business websites with pricing table, features pages, about-us page, contact-us page, professional paypal check out page and more. All you have to do it, download a small file, upload it on your server, add your logo and you’re good to go. You’ll have a full blown professional looking Video Creation and Marketing service selling website with Paypal checkout ready in no time. 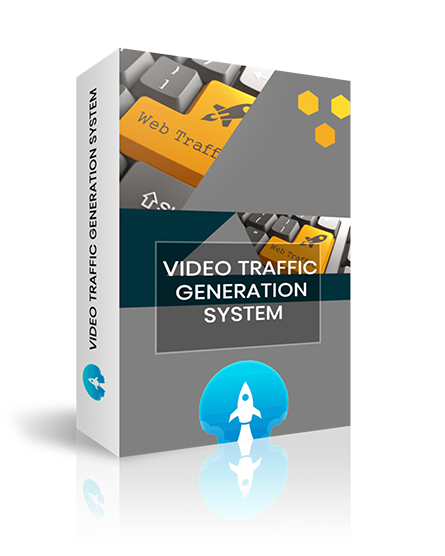 This way, your clients will be able to see in real time all their video content being created and syndicated and links shared and traffic being generated. popular video sites in minutes! Creating stunning videos from just a URL is great. But what if you create 100s of videos and don’t know how to publish them and get traffic? Well, that’s exactly what ClipsReel PRO solves for you. 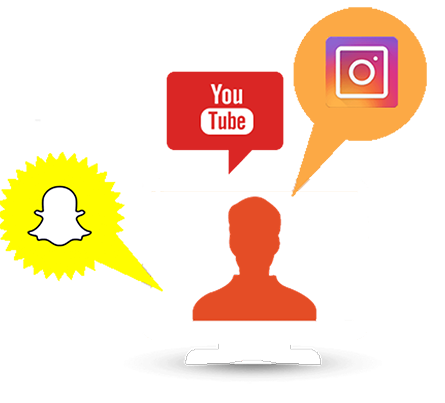 With the PRO version, you get the ability to automatically publish your videos to YouTube, Instagram and SnapChat accounts. As soon as you create a video, you can upload and publish the videos right from inside the ClipsReel PRO. No need to save the video, open website, upload, render, customize and publish. Simply hit the "UPLOAD" button inside ClipsReel PRO and your video will be live in a matter of minutes. PLUS there is no limit, no catch. You can publish unlimited videos, as many times as you want. No holding back! Want to publish on Instagram or SnapChat? No problem! Simply connect your dropbox account and ClipsReel PRO will upload the video to your dropbox andgive you a link to download the video on your mobile phone, from where you can publish the video on those platforms. video accounts as you like! No problem. 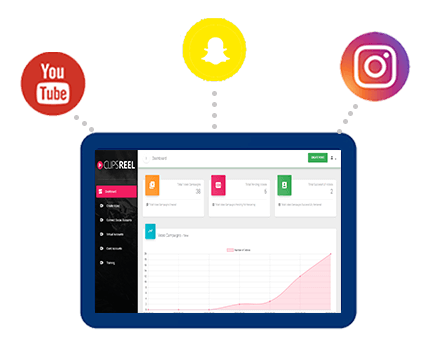 With ClipsReel PRO you can connect and add unlimited number of accounts where you can publish and upload unlimited number of videos. No catch, no cap, nothing held back. Simple click a button and add a new personal or clients account to uploadvideos. Doing everything yourself is not a great idea. ClipsReel PRO comes with theVirtual Assistance Sub account feature, which gives you the ability to share your account and also create 1 sub account for your VA to be able to use your ClipsReel PRO app. your team do all the work! 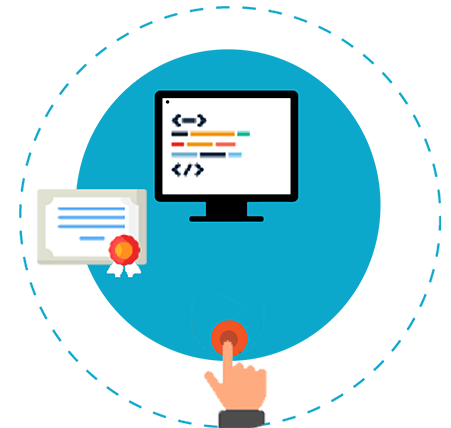 ClipsReel PRO comes with developer and outsourcers license. That means you can recruit clients and charge to create videos for their business and let your employee/team member do all the work. There’s no limit to the number of videos you can create, no limitation on how you recruit clients, and absolutely no cap on how much you can charge. Go crazy! You will recoup 5x, maybe 10x, and maybe 30x, what you invest in ClipsReel PRO in one sale! 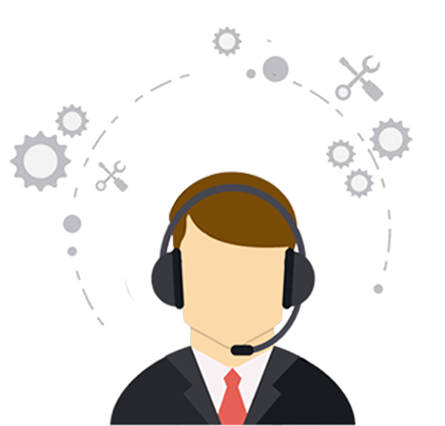 PLUS we are also throwing in “Outsourcers license” where you can give ClipsReel access to your VA and let them do all the work for you. Sit back andwatch, while this little piece of amazing technology makes you money. Can’t beat that! 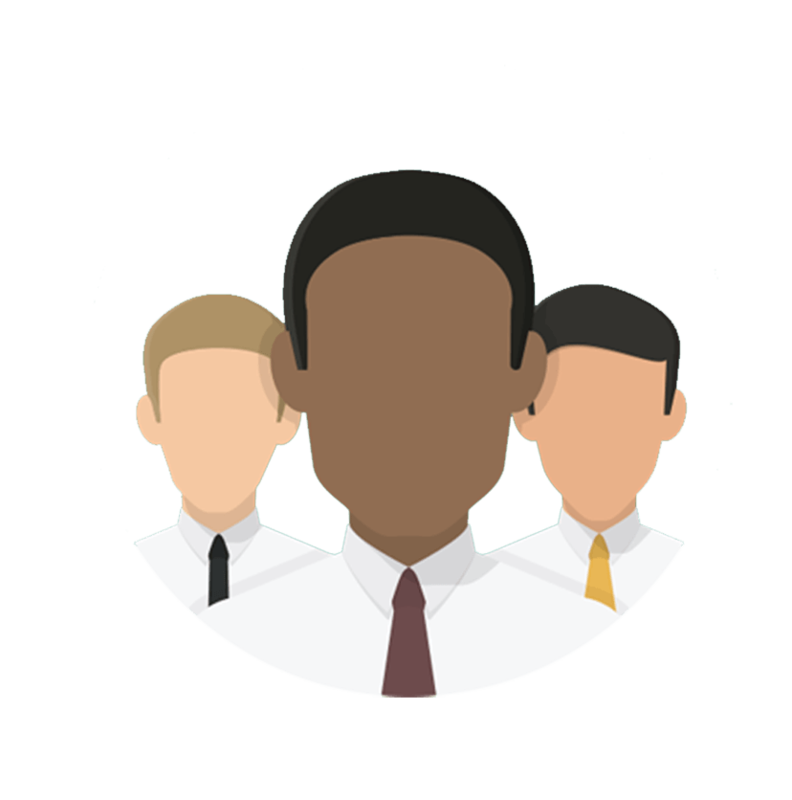 Tons Of Traffic, Leads & Sales! With the advanced analytics and reporting, you get a better idea of all the video creation and sharing activity happening in your ClipsReel account, always. This is HUGE. Not only you can create and connect multiple social media accounts but with ClipsReel PRO upgrade today, we’re offering your unlimited free cloud-storage to hold and save all your live videos you’ll be running using ClipsReel. No worries about downloading and saving on your computer. Save everything inside your ClipsReel PRO dashboard and access them from anywhere in the world. With all these POWERFUL new features, Instagram/SnapChat Sharing and new usage rights that you’ve just seen, you will not only be creating stunning videos using just a URL, optimizing them, getting them published to different video platforms BUT also using ClipsReel PRO to make you money from your clients. 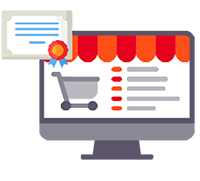 We are prepared to give you all these vital and powerful features for a very special price because we’ve already cleared the chaff, and we can see that you are committed to dominating video marketing! ClipsReel PRO will be writing your success story today!